Blackburn Rovers head on the road this week as they take on Swansea City at the Liberty Stadium. 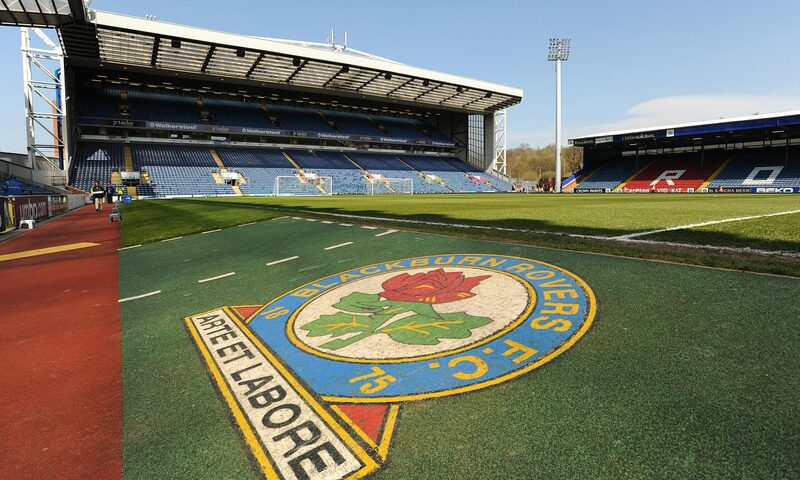 Blackburn come into this match fresh off the back of a monster win against Leeds United. Swansea City on the other hand come into this match fresh off the back of a defeat to Aston Villa. Both sides will be looking to get all 3 points to kick start their seasons. Rovers could mix it up in midfield once again, and we may even see a start from Ben Brereton. We also look at a few players who have played for both Rovers and Swansea and we get a terrible prediction from the Cat.